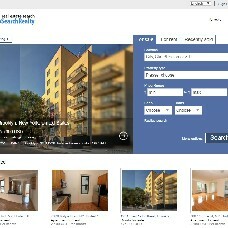 Web Search Realty.com is an online Broadcasting service for homeowners, buyers, sellers, renters, real estate brokers, agents,landlords, property managers and home builders.and property convenient for everyone. For 16 years, the company has treated real restate as a profession with a solid foundation of trust and reliability for our customers. WebSearchRealty.com mission is not only to provide people with intelligent decisions about their homes but to also represent their homes with an accessible search site’s on property listings, including contact information, pricing, photos and virtual tours. They also provide Photographers and Videographers who will make your home look elegant and artistic for buyers to find the right home of their dreams.